Pima County health officials continue to respond to an ongoing outbreak of hepatitis A cases in Pima County. Nearly three dozen Pima County residents have reportedly contracted hepatitis A in Pima County in the last three months, according to the county health department. Twenty cases of already been reported in 2019. 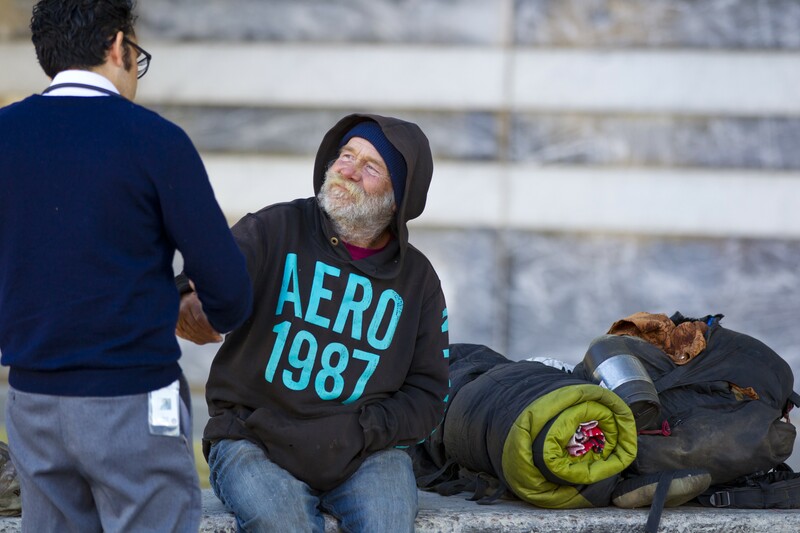 People experiencing homelessness and those who are using or trying to quit using illicit drugs are particularly at risk, and the county has urged they receive the hepatitis A vaccine. Of the 34 cases linked to the outbreak since Nov. 1, 27 have resulted in a hospitalization. Pima County is already working with area service providers, community health clinics, substance treatment facilities and other similar institutions to establish vaccination clinics. Symptoms include jaundice, fatigue, stomach pain, nausea and diarrhea. People can be contagious for two weeks before, and one week after, symptoms appear, and unknowingly spread the virus. Rarely, the virus can cause liver failure and death – especially in persons with impaired immune systems or chronic liver disease. The county has provided more information about hepatitis A infection and where to get the HAV vaccine, at pima.gov/hep-a or over the phone at (520) 724-7797.